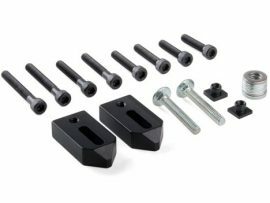 View cart “Step Block Hold-Down Set” has been added to your cart. Sherline Products is proud to introduce its latest Vertical Milling machine. With the increase of popularity of Sherline mills in industrial, laboratory and school training environments, the need to produce larger parts has led to the development of an extended capacity milling machine. 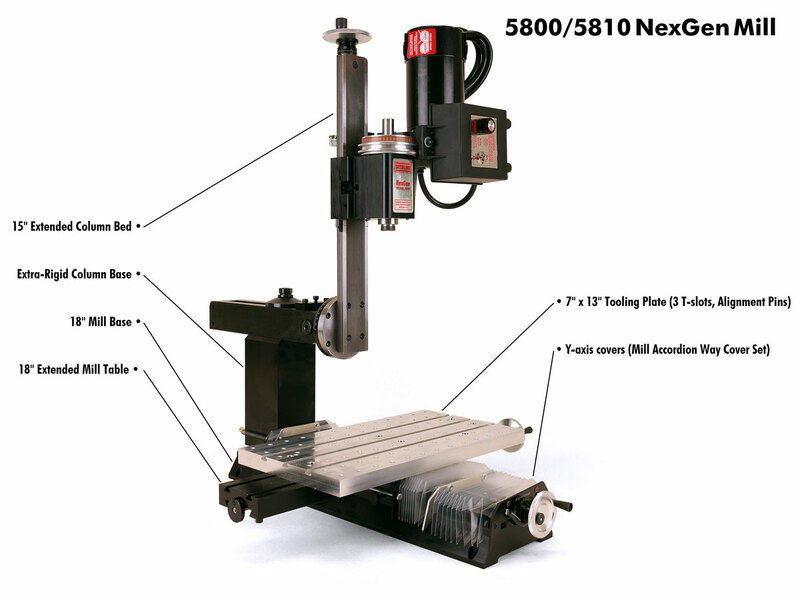 Sherline’s NexGen Mills are available in Manual, CNC-Ready, and full CNC configurations. Extra-rigid Column Base—To take maximum advantage of the extended column travels on this extra capacity Sherline mill, the column base has been increased in cross-section for additional rigidity. 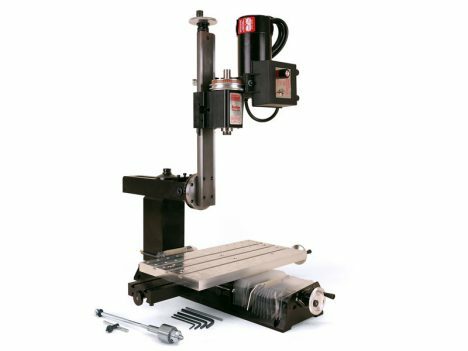 The ability to swing the column arm from side to side has been eliminated in order to maximize the column’s ability to maintain its position during heavy cuts. The column still rotates left and right 90° and the in/out adjustment is still available, giving it seven directions of movement including X, Y, Z, and headstock rotation on the column itself. 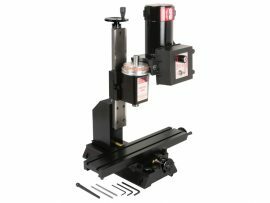 15″ Extended Column Bed—The standard 11″ column with 5.38″ of Z-axis travel has been replaced with Sherline’s optional 15″ column that provides 9.38″ of vertical movement for use on larger parts or taller set-ups. 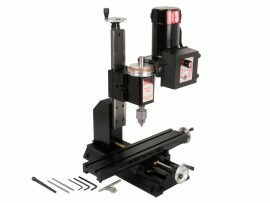 18″ Extended Mill Table—The standard 13″ mill table with 8.65″ of travel has been replaced with Sherline’s optional 18″ table that provides 13.65″ of X-axis travel. 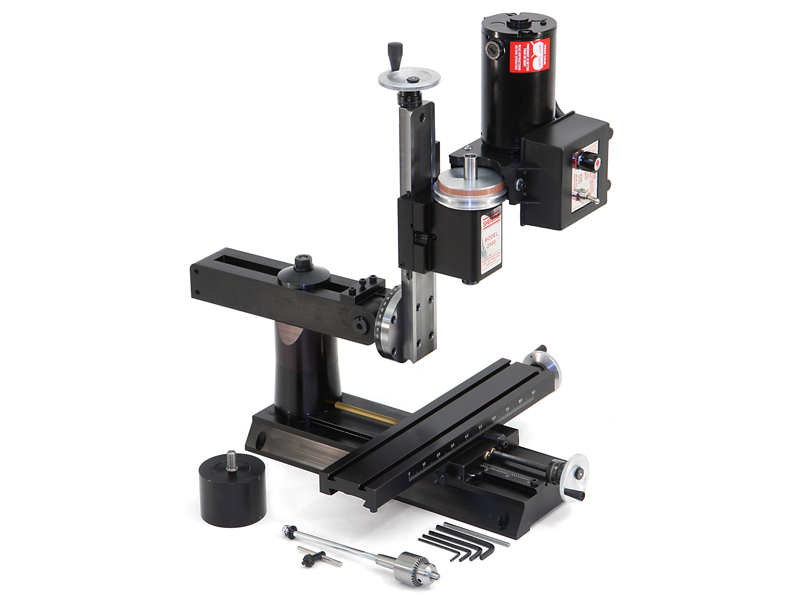 18″ Mill Base—The standard 14″ mill base has been replaced with an 18″ base that provides an additional 4″ of Y-axis travel. This is made more usable with the inclusion of a P/N 1297 mill headstock spacer block that adds an additional 1.25″ of throat distance to take advantage of the additional travel. 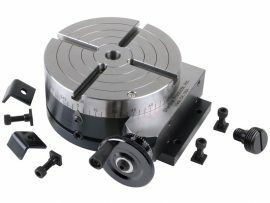 7″ x 13″ tooling plate—The included tooling plate makes holding parts easy. It has three T-slots as well as a pattern of drilled and tapped 10-32 holes for use with clamps and hold-down sets. 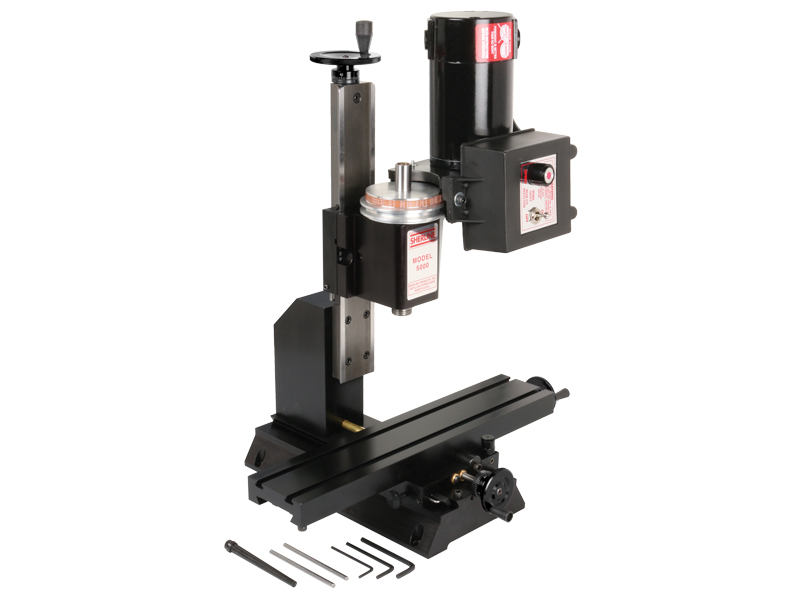 Once the plate is squared with the mill, steel alignment pins speed up the process of making sure your parts and fixtures are also square with the mill. Y-axis Leadscrew Protection—Clear plastic accordion way covers protect the front half of the Y-axis leadscrew from chips. The covers are extra long to accommodate the additional 4″ of Y-axis travel. In addition, a longer 12″ brass tube extending through the column base protects the rear half of the leadscrew from chips. 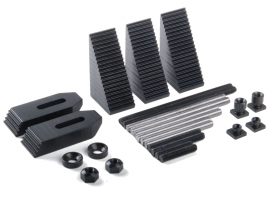 Other standard features include oilers on the X-, Y- and Z-axes to keep the column leadscrew and base saddle leadscrews and ways lubricated during extended CNC operations. In addition, backlash is adjustable on X-, Y- and Z-axes. 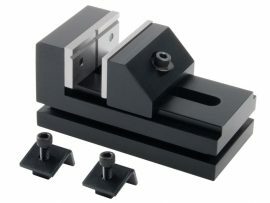 Adjustable tapered plastic gibs provide a way to accommodate wear on the aluminum and steel dovetailed slides on all three axes. 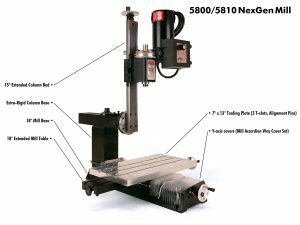 Click on the link for the exploded view of the 5800/5810 Mill to help identify replacement parts.